A leading UK transport and thirdparty logistics specialist has continued with its ambitious plans for growth, strengthening the team with the appointment of a new sales manager. Cheryl Charles has been appointed Sales Manager at Speed Welshpool. 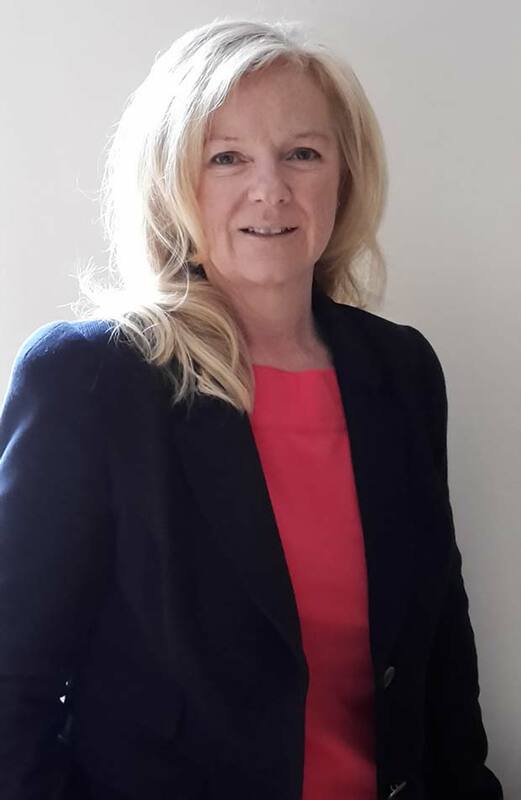 Cheryl Charles joins Speed Welshpool, a member of Palletways, Europe’s largest and fastest growing express palletised freight network, from social care charity Cymryd Rhan where she was a business development manager. She brings a wealth of sales and customer service-related experience to Speed Welshpool having worked in field sales at other freight forwarding & logistics companies for ten years and Roche Diabetes Care for twelve. As part of her role she’ll develop close relationships with existing customers, help the business to grow by acquiring new volume and identify new opportunities. Of the hiring, Speed Welshpool’s Managing Director, George Edwards said: “We were thrilled to welcome Cheryl to the team in this new role at Speed Welshpool and I’m delighted at the feedback we’re receiving from the customers that Cheryl is involved with. “It’s clear local businesses embrace working with a familyowned carrier who value customer service, and who don’t just go the extra mile but to the ‘ends of the earth’ for their customers.